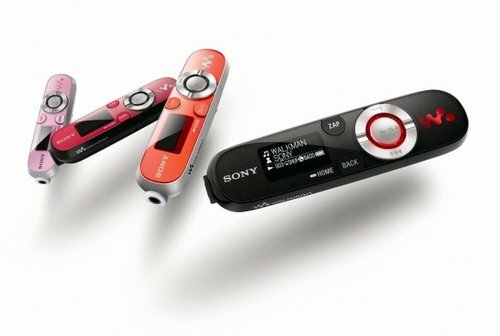 Sony has announced a range of mini USB-based MP3 players that should more than rival the iPod shuffle in the gym bunny market. 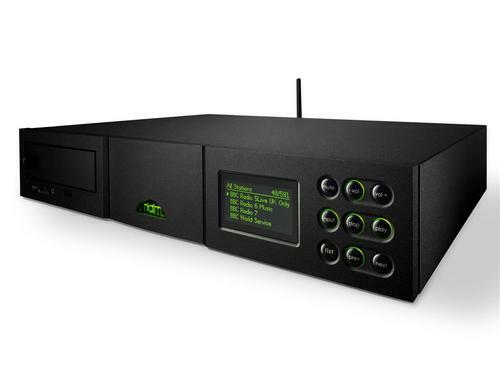 The Zappin name comes from its functionality which allows users to listen to a five second clip of a song before deciding whether or not to play it. Handy if you’re working on your guns and you need to find the exact tune to pump you up and you’re unable to move your head to look at the LCD screen. 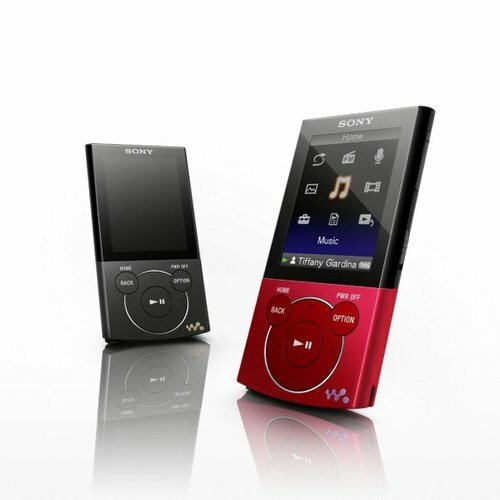 The players have 2GB of storage, can play WMA as well as MP3 and also have a built in FM radio. The battery life is an astonishing 18 hours from a single charge and the Zappin’s only weigh 26g. Drag and drop is supported so no need to install any software. No price has been confirmed by Sony. Sorry about that. 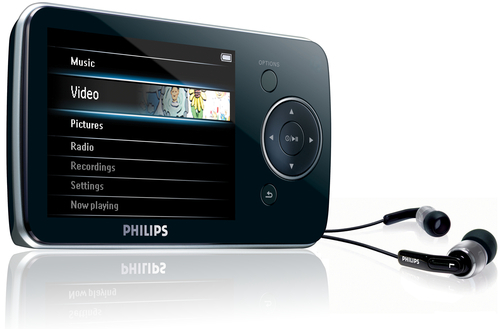 Philips has launched the wallet-friendly MP3 (et al) player known as the GoGear Opus. We saw a little something of the 8GB/16GB device – well Zara did – out in Lisbon and now we hear it allows you to pay downloaded BBC iPlayer content too. Nice touch. 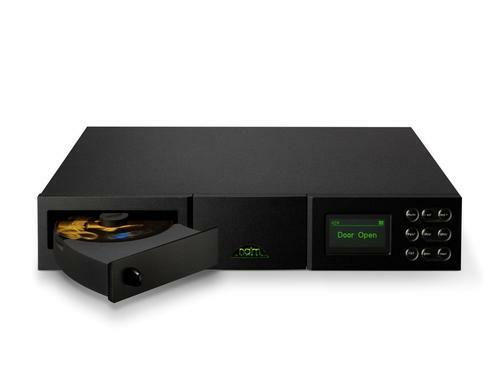 The news since then is that it’ll cost £99 or £129 depending which model you go for and it supports MP3, WMA, AAC (non-DRM) and FLAC (hurray!) 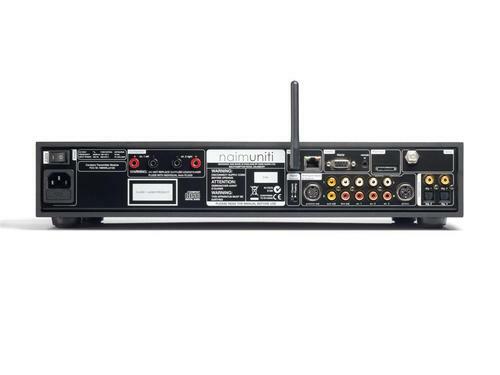 for audio and MPEG4, WMV and SMV on the video side. Fear not, though, AVI, MOV, RM, WMV and DVDs can be converted by the software included. Make sure you factor in the time for that. It measures 107mm x 11mm x 57mm and sports a 320 x 240-pixel, 2.8″ LCD capable of 262,000 colours. Not exactly mind blowing stuff here certainly good for the money. You get the ever-reasonable free Philips headphones backed up by the ever-dividing FullSound upscaling technology with 30 hours of audio and 6 of video battery life to consider you point of view. There’s some hook-you-in 30-day trials of Napster, if you wish, or you can go and get your music like a real (wo)man instead. All in all, a pretty good package from Philips. 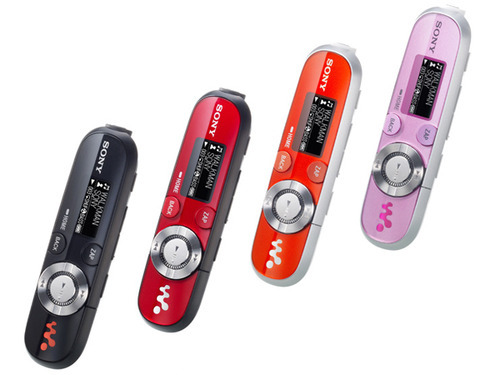 Perfect for downscaling those iPod Touch birthday present requests without the bad taste in the mouth.